A tracking course in the Netherlands. Certification: during the whole course we will evaluate the participants on tracking skills and knowledge . 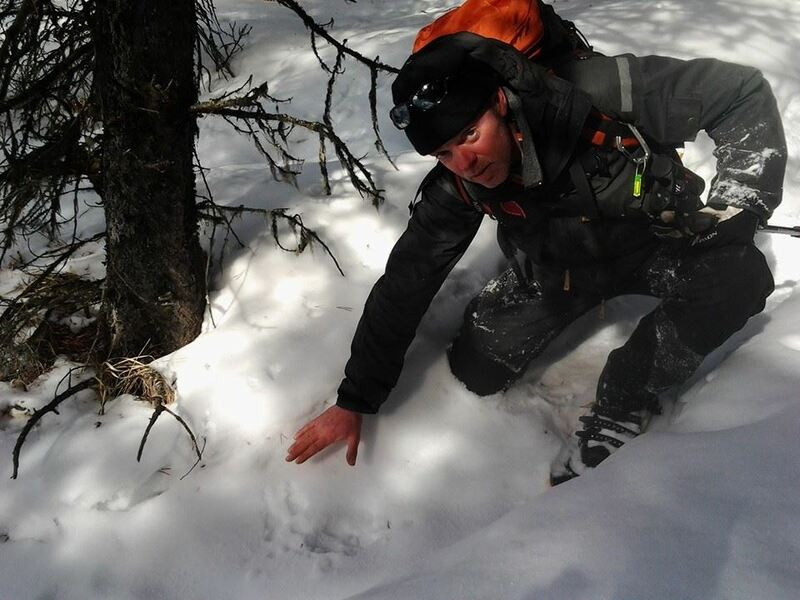 Participants can get this certification on some of our wildlife tours as well (like the wolf expedition in Canada) and during the Wilderness Guide -Level 1- program in Canada. Advanced Tracker: A tracking course in the Netherlands, Canada, Poland or Romania. Seven days of practical tracking skills (divided into a 5 and 2 days training). 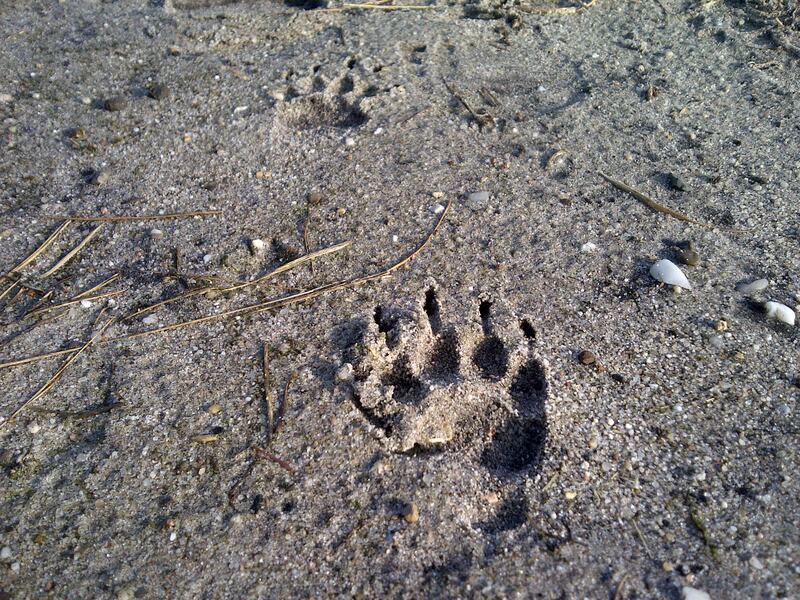 Animal tracking and Man tracking. Certification: On the final day of the course there will be an practical and theoretical exam. Participants can get this certification on some of our wildlife tours as well (like the wolf expedition in Canada) and during the Wilderness Guide -Level 2- program in Canada. The ‘old school’ way. Knowledge, experience and intuition based. Certification: During the 5 days the students will be tested and evaluated in knowledge and skills. Dates: 2015 coming up soon.